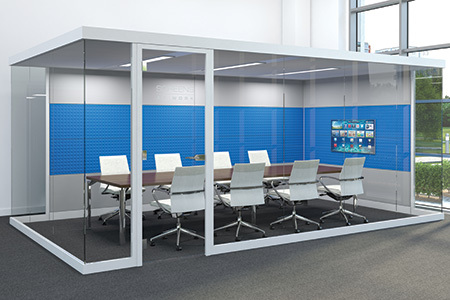 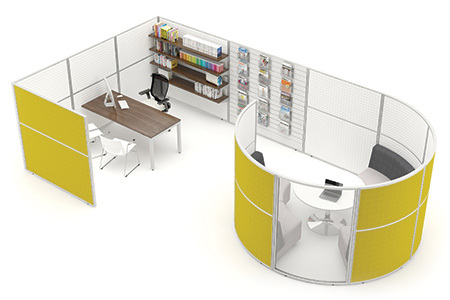 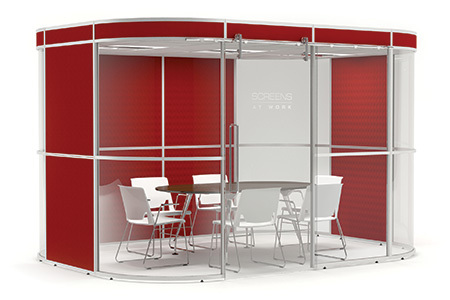 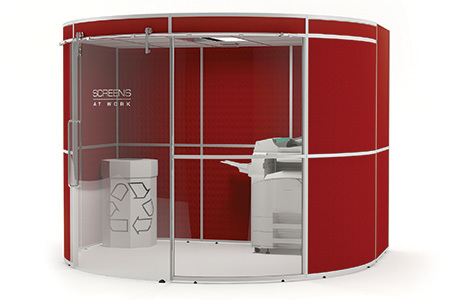 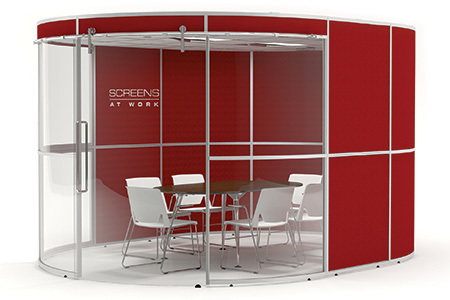 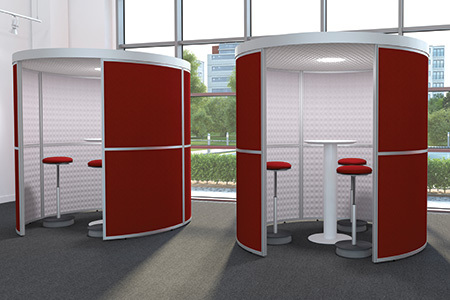 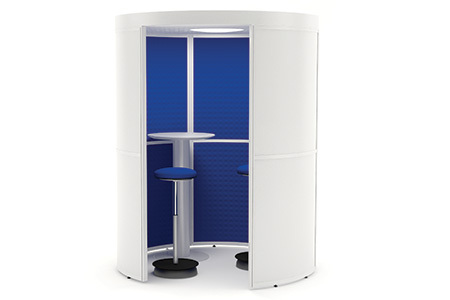 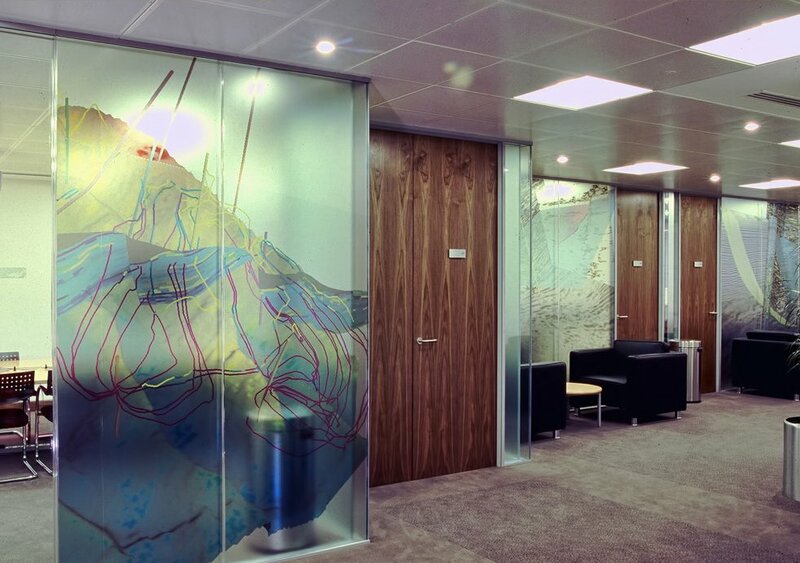 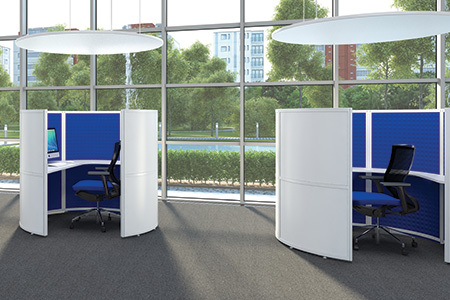 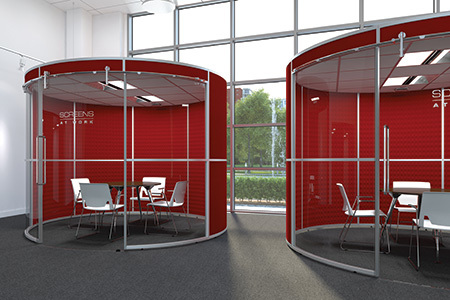 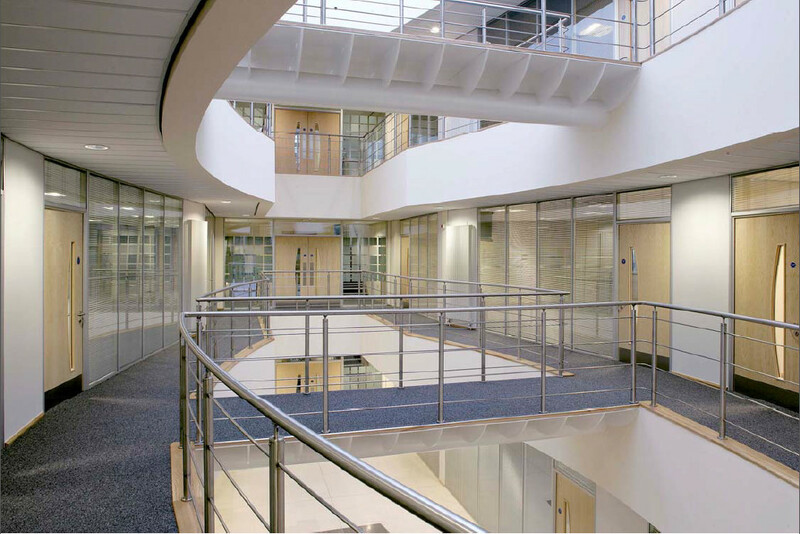 Pods and Hubs are acoustic free standing partitioning / dividers / screens that provide private spaces totally free from the building fabric allowing freedom to change office layouts without having to move lighting or air handling units, keeping your churn cost down. 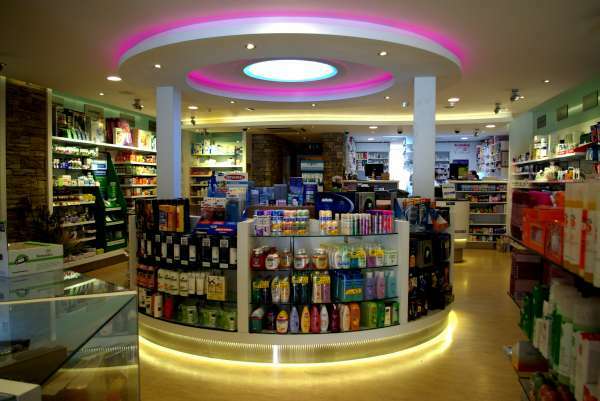 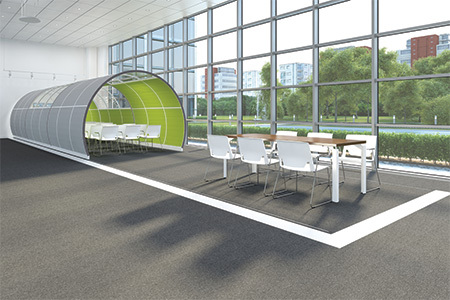 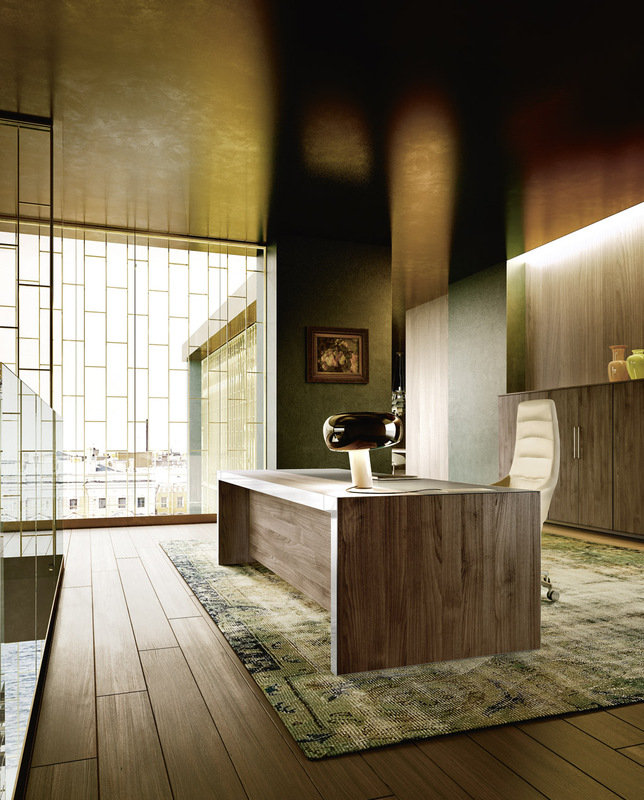 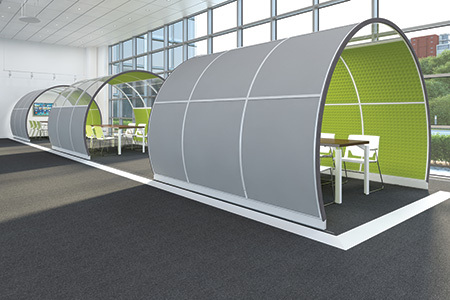 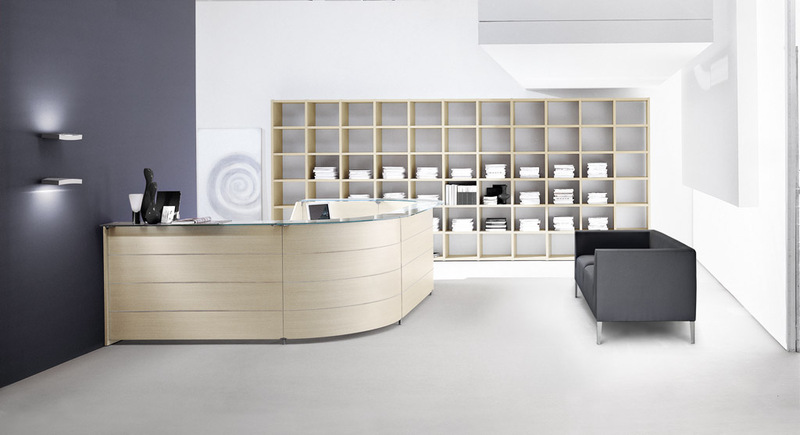 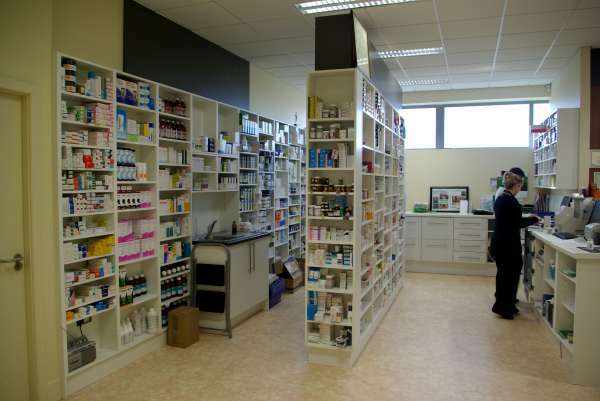 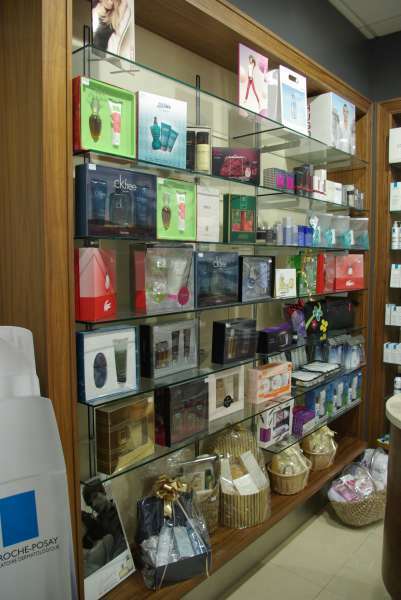 Pods and Hubs are bespoke and use acoustic materials that absorb sound creating a private space without the expense of putting up full height partitions. 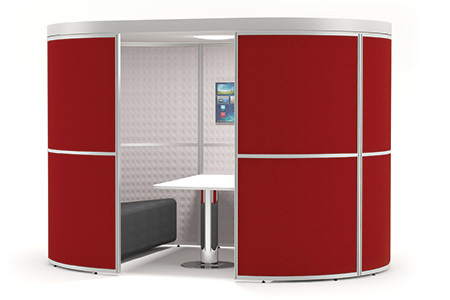 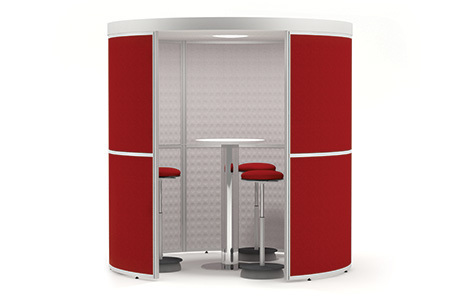 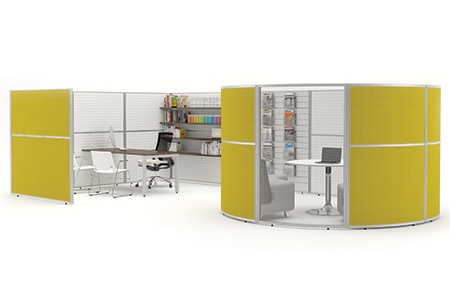 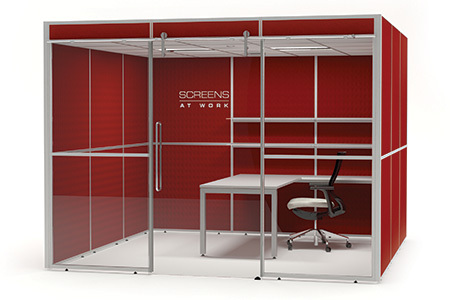 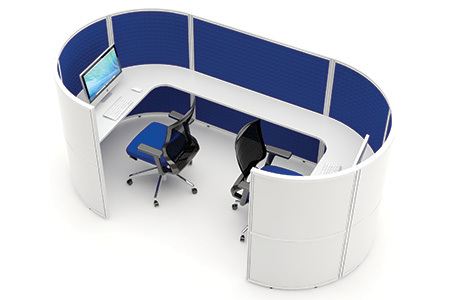 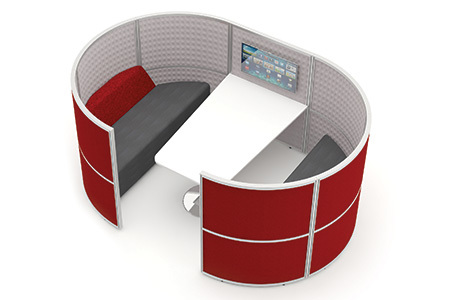 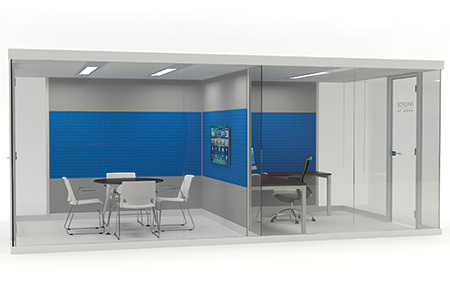 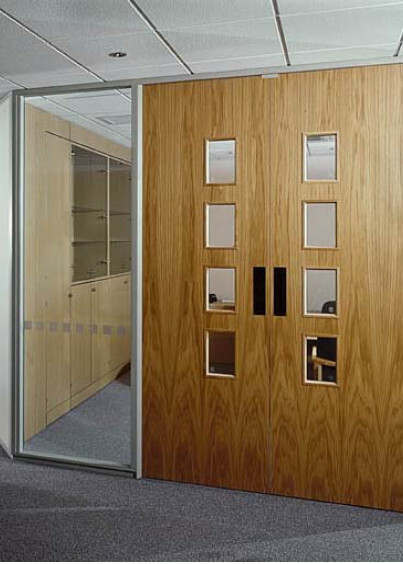 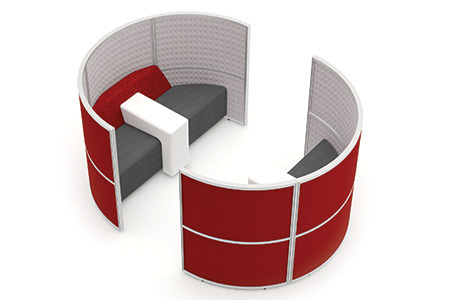 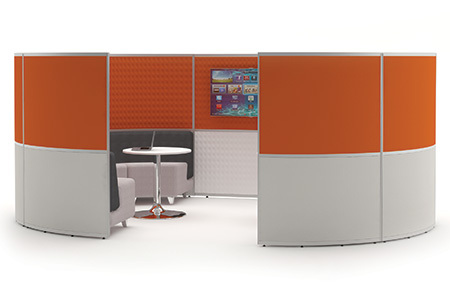 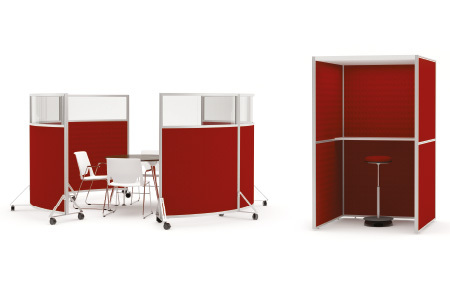 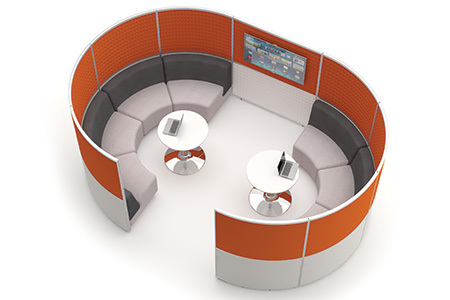 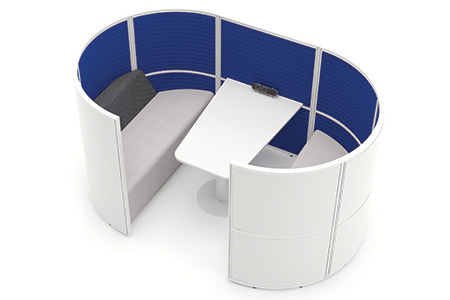 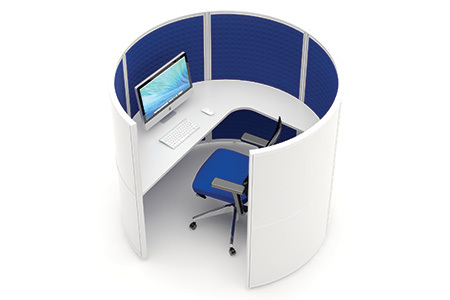 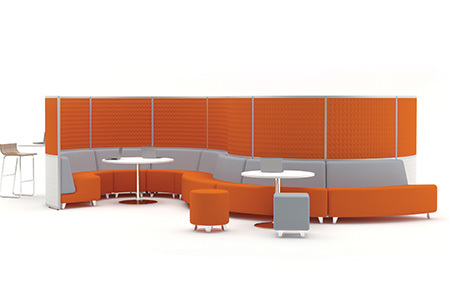 Please contact us about your acoustic free standing partitioning / dividers / screens needs.